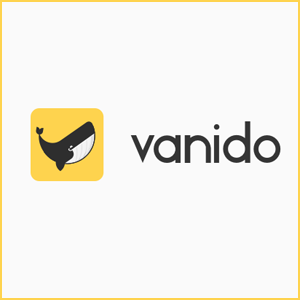 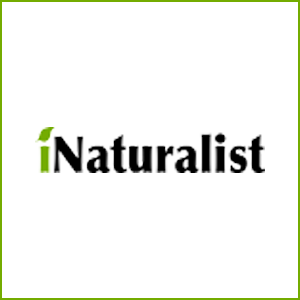 iNaturalist lets you explore and share your observations of the natural world. 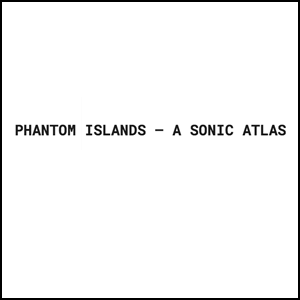 Phantom Islands let you explore the sounds of islands that may or may not exist. 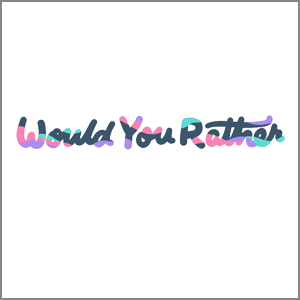 Would You Rather is a newsletter that sends scenarios with that question to your email. 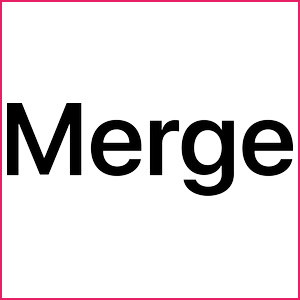 Merge is an app for couples who live together. 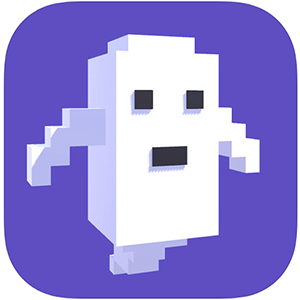 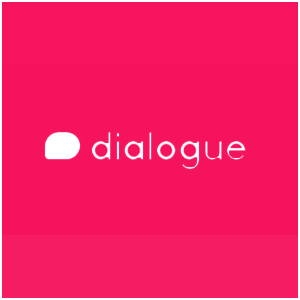 Dialogue is a screenwriting app with a unique twist. 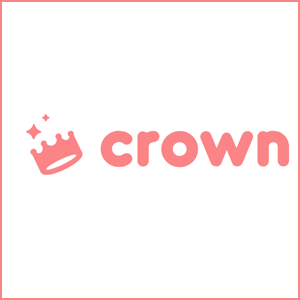 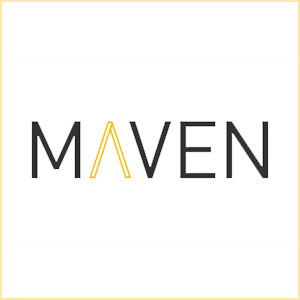 Maven is a car rental alternative. Back Market offers refurbished products by certified professionals. 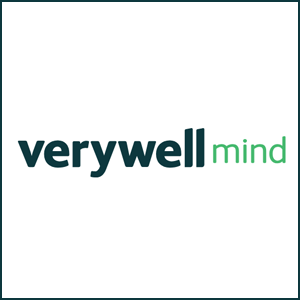 Verywell Mind is a blog covering all aspects of psychology and mental health.